Mozart in Egypt is a 1997 album by various artists, and arranged by French musician Hughes de Courson. It represents a fusion of Mozart's work with the sounds, rhythms and instruments typical of contemporary Egyptian music.The album saw considerable success in continental Europe, especially France, but had only limited success elsewhere. 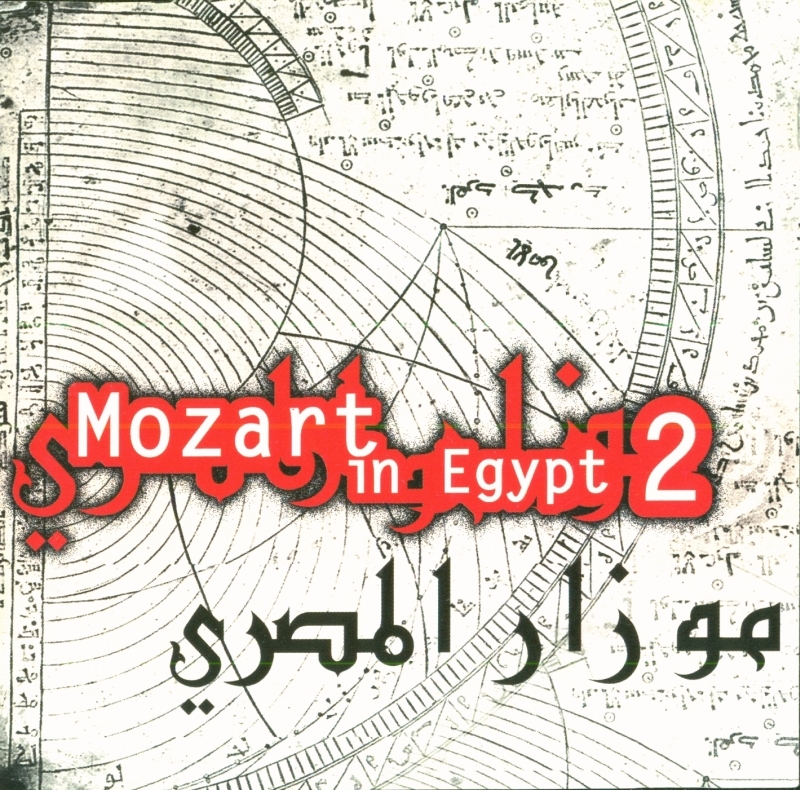 In August 2005 a second volume was released in Europe only, entitled Mozart in Egypt 2. When the Eastern music joined the most beautiful topics of Mozart... Taking again the same principle that Vol.1, one finds the tubes of Mozart interpreted by more than 200 musicians mixing symphony orchestra and traditional instruments. This album was released in August 2005, in Europe only. 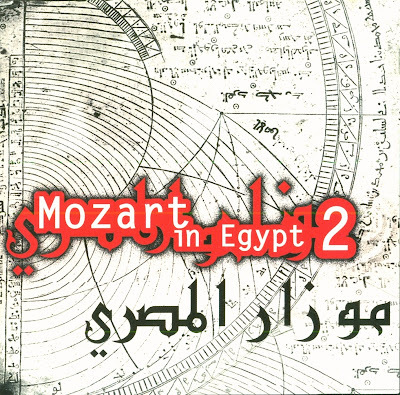 "Mozart in Egypt" is a 1997 album by various artists. It represents a fusion of Mozart's work with the sounds, rhythms and instruments typical of contemporary Egyptian music. The album saw considerable success in continental Europe, especially France, but had only limited success elsewhere. In August 2005 a second volume was released in Europe only, imaginatively entitled "Mozart in Egypt 2"."